Tournament Promotions has a variety of Golf Course contests & some pretty amazing prizes to offer during your tournament. From cars or cash, to apparel & branded merchandise, we have a variety of incentives for your golfers. 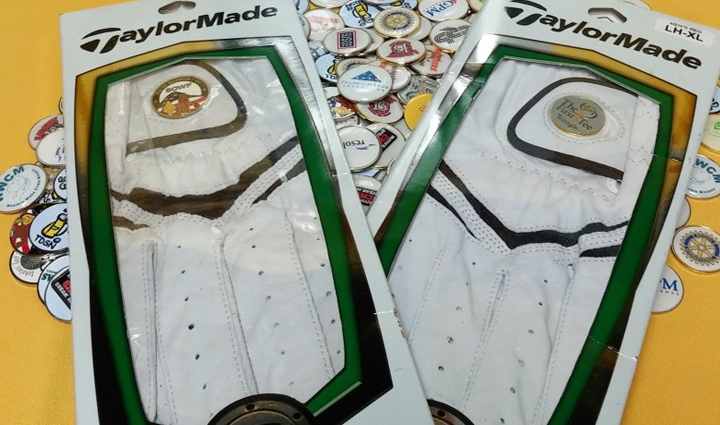 We have thousands of great player gifts that can be customized with your event and/or sponsor logo. We carry all the top brand apparel names like Nike, TaylorMade, Adidas, Cutter & Buck, Ashworth, and more. 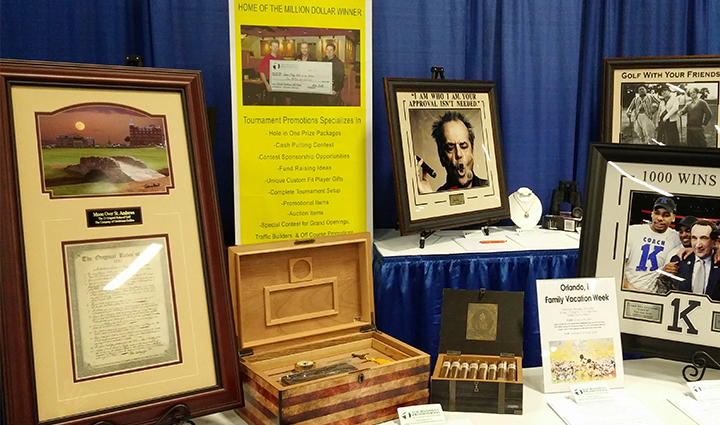 We offer a wide variety of unique Auction items under our 'No Risk' program. Your event can only make money because if our item does not get your minimum bid, we simply take the item back, at no cost to the charity. 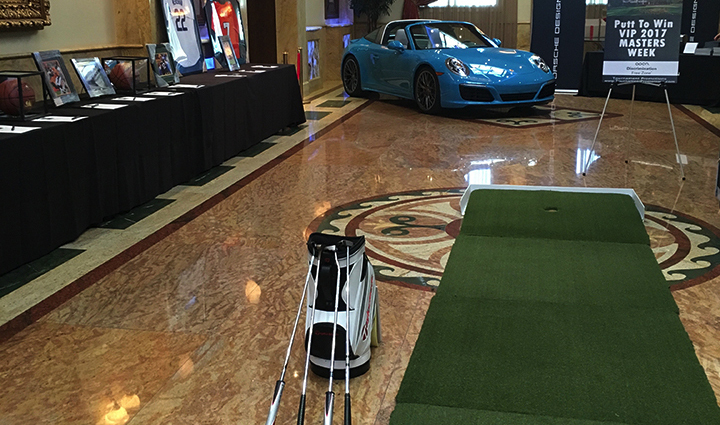 Tournament Promotions has a wide variety of Off Course contests and some pretty amazing prizes to offer the winners. From basketbal to baseball and even Nascar, we have several contests to make your events fun. You can have confidence in working with a company that has over 20 years of experience in promoting charity golf tournaments, promotional events, fundraising auctions and several other off course contests and promotions. No matter your sport, your cause, your longterm goals, Tournament Promotions has the experts to plan, prepare and execute your promotional event and support it with unique ideas and hard to get prizes or promotional items. Tournament Promotions offers a wide variety of unique Auction items, Exclusive Celebrity Autographed items and other items you will not find anywhere else. 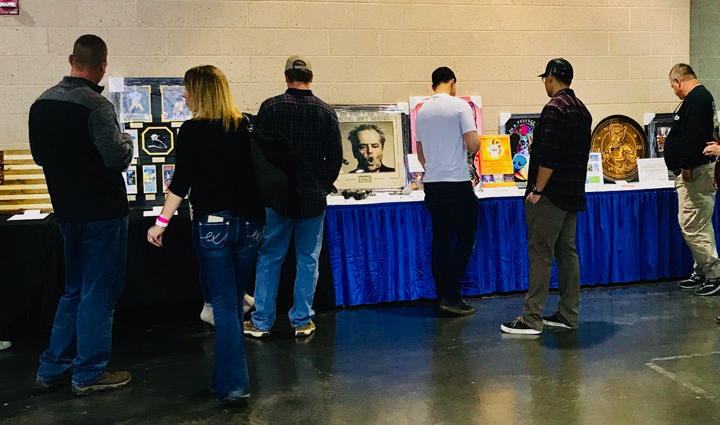 Our contests, promotions & auctions make us the perfect promotional partner for your Fundraiser, Grand Opening, Craft Beer Festival or any event that needs a boost of excitement. Sign up for our newsletters to keep up with new contests and products, special promotions and events, contest winners, and more!